If you are used to dealing primarily with DWFX files in your day-to-day workflow, you will know that they are often not the perfect file format for sharing or previewing work with clients or colleagues. Depending on their local setup, you just cannot be sure that others will be able to view or even open the files. Often times, the easiest solution is outputting to some sort of universally viewable format such as JPEGs or TIFFs. TIFFs are often the best solution when it comes to capturing detail in a high-quality image file format but nobody wants to be converting potentially hundreds of files by hand. Rather than trudging through the process of having to open DWFX files one by one, why not let a dedicated tool do the heavy lifting? Combine several files into one TIFF image. 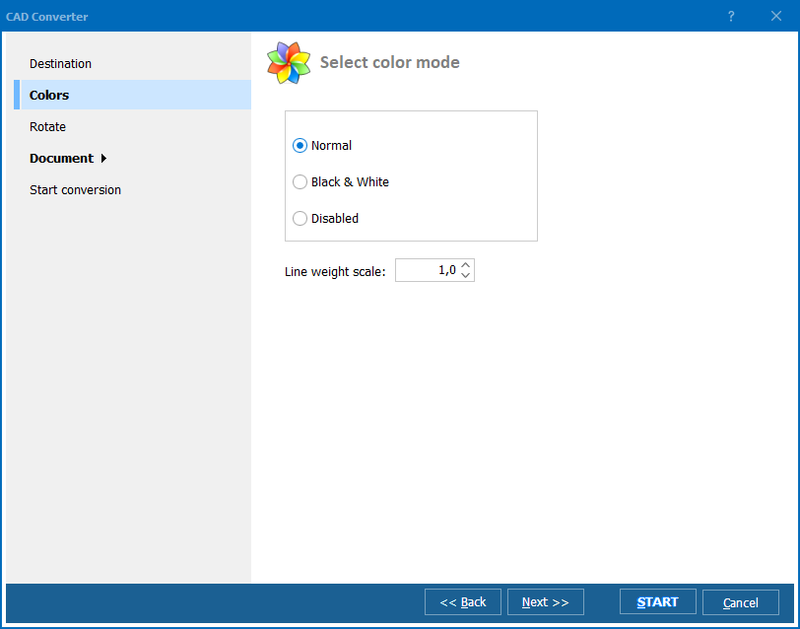 Handle common minor editing tasks such as converting to black and white, rotating, resizing and cropping directly in-tool. Control whether to optimise for detail or dimensions during conversion. Add your own watermarks to output files. Full control over photometric interpretation options for TIFF output. 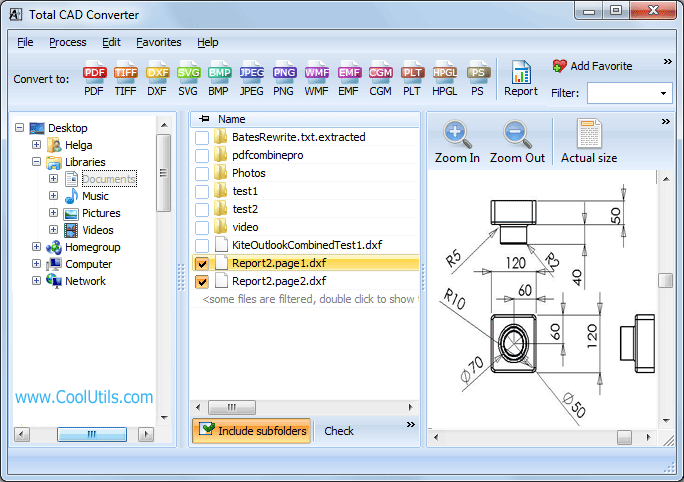 There are two basic ways of using Total CAD Converter to zip through conversion tasks large and small. Power users will appreciate the ability to call the software directly from the command line where its full range of functionality can be executed with just a few keystrokes. An intuitive and easy to use graphical interface is also available for users more comfortable with a traditional GUI. 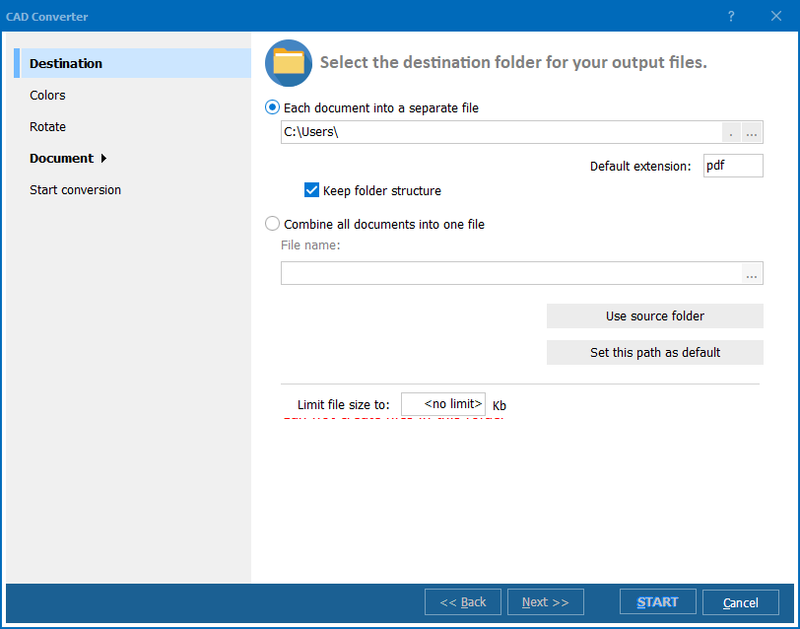 Note that you can make the setting in GUI and the app will create a ready-to-use comman dline for you automatically. Companies can also integrate the power of Total CAD Converter directly into their own applications by purchasing a special ActiveX-enabled server license of the software. We are confident you will not find a more powerful CAD conversion solution anywhere else online at anything even close to the affordable price of Total CAD Converter. 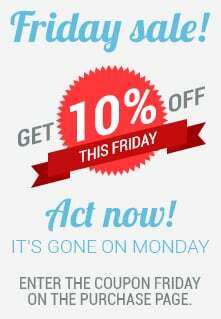 Check out its ease of use for yourself by downloading a free, fully functional, 30-day trial version of the software today!